Congratulations to Level 3 Learner Abi Britt at HQ Hairdressing, who reached the final 8 of the ‘Learner of the Year’ Competition. 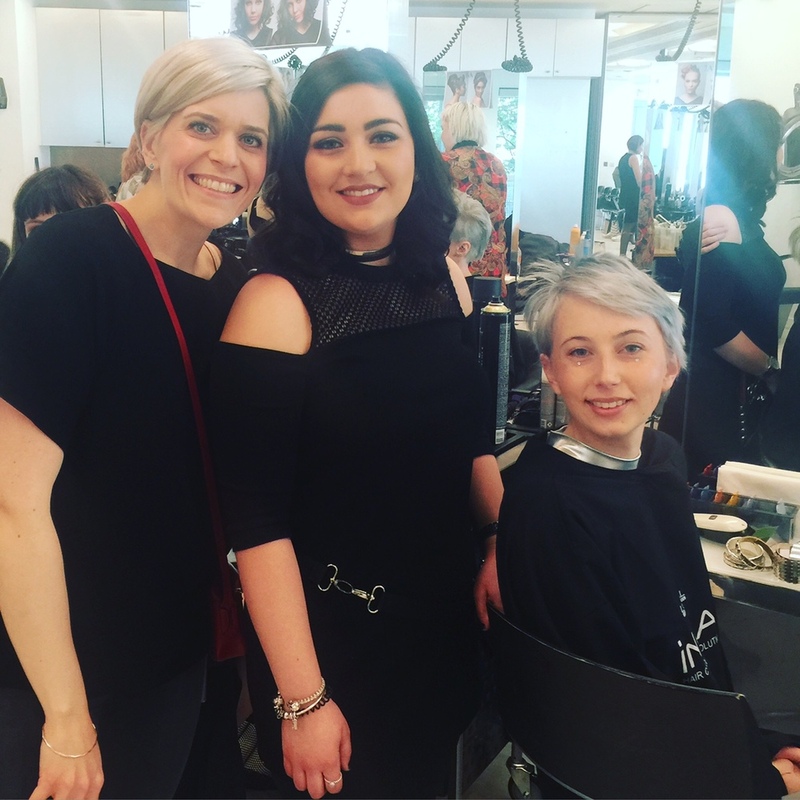 Abi Britt took part in the Hairdressing Council 2016 ‘Learner of the Year’ Competition where she had to re-create a cut and blow-dry in front of a panel of judges at the L’Oreal Studio in Hammersmith. This was an amazing opportunity and a great insight into session styling and competition work on a national scale. Best of luck to Abi who has also made the final of the Wella Xposure Competition on June 8th.